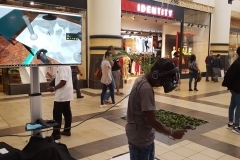 We welcome you to contact us for more information about any of our virtual reality products or VR services. 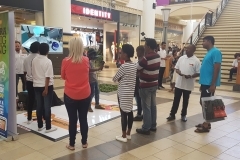 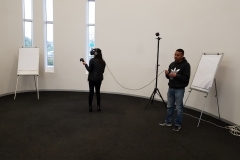 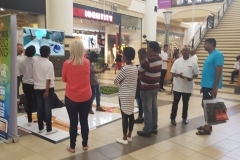 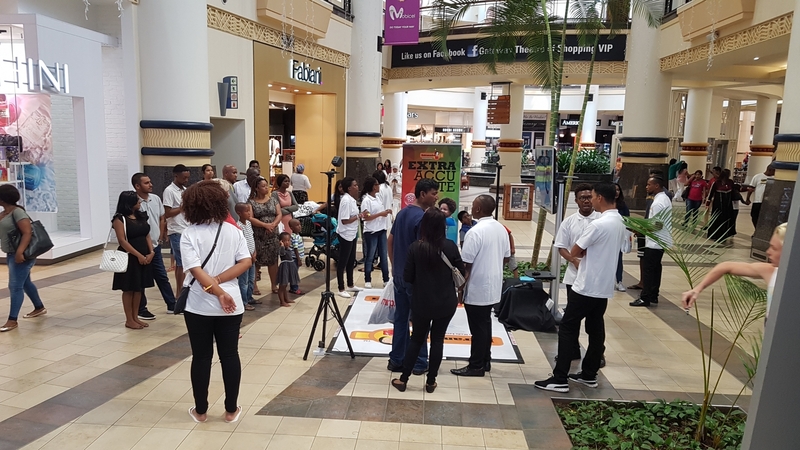 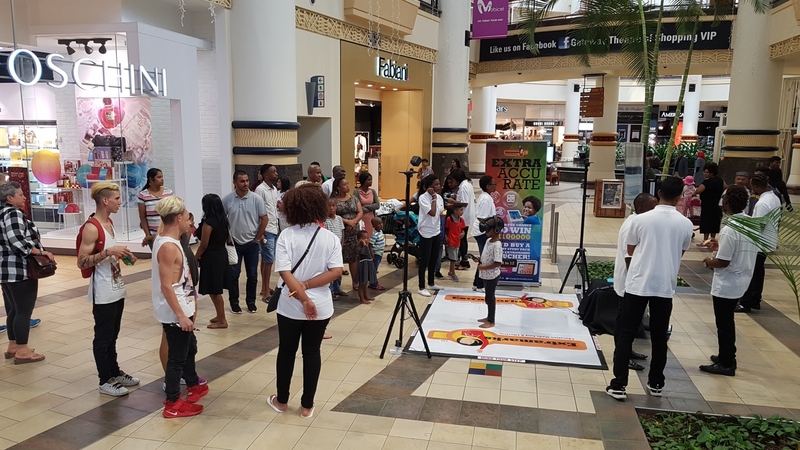 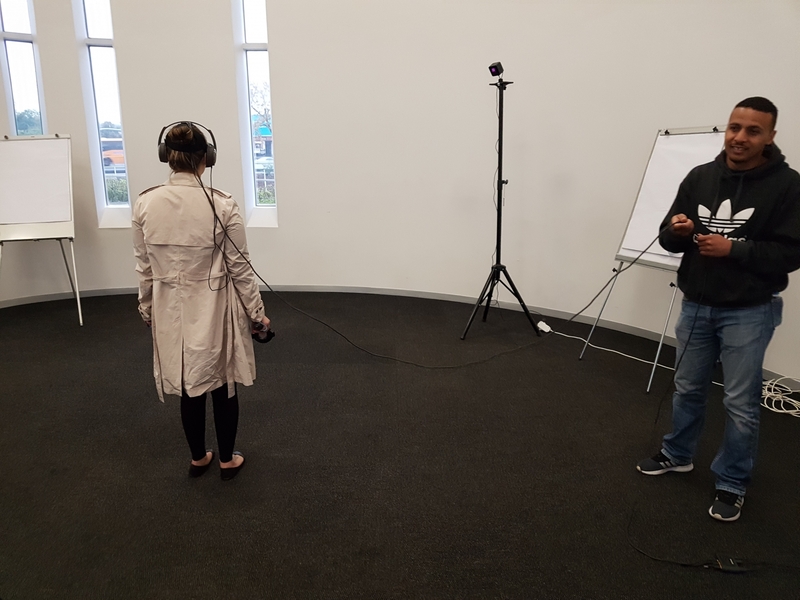 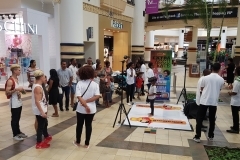 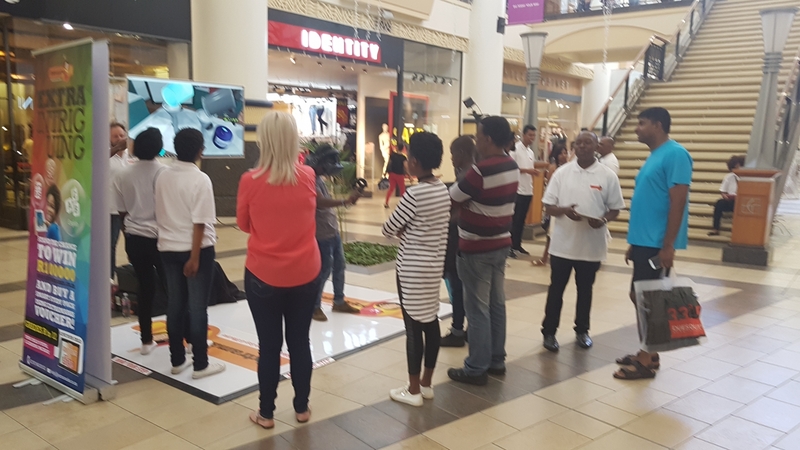 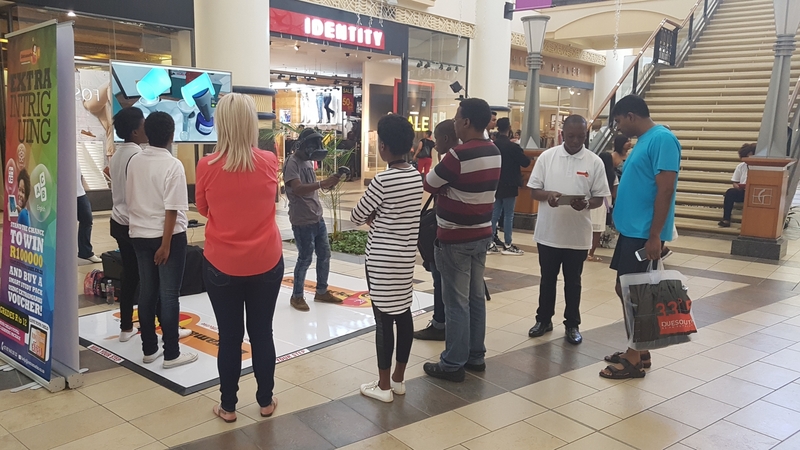 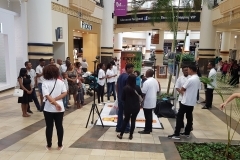 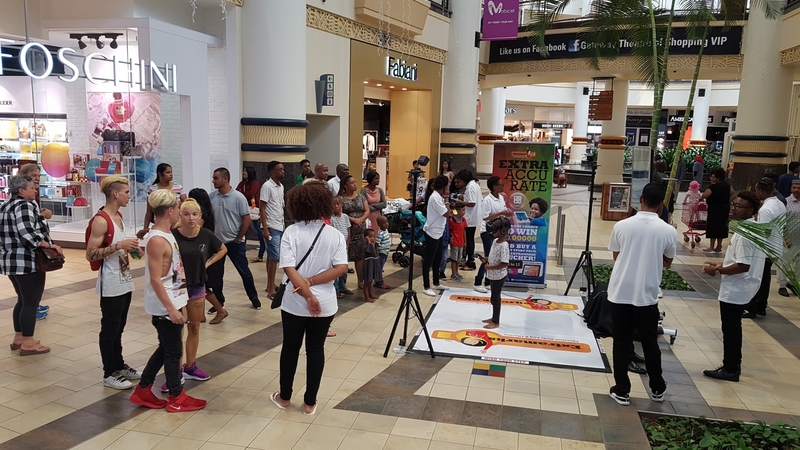 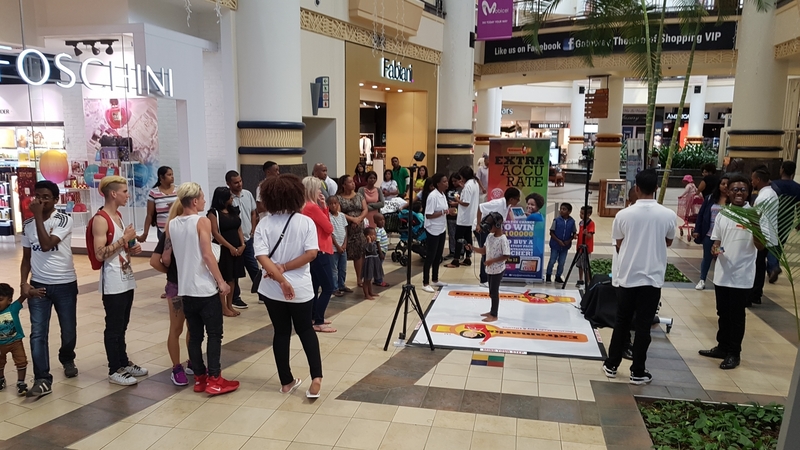 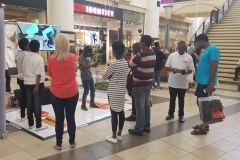 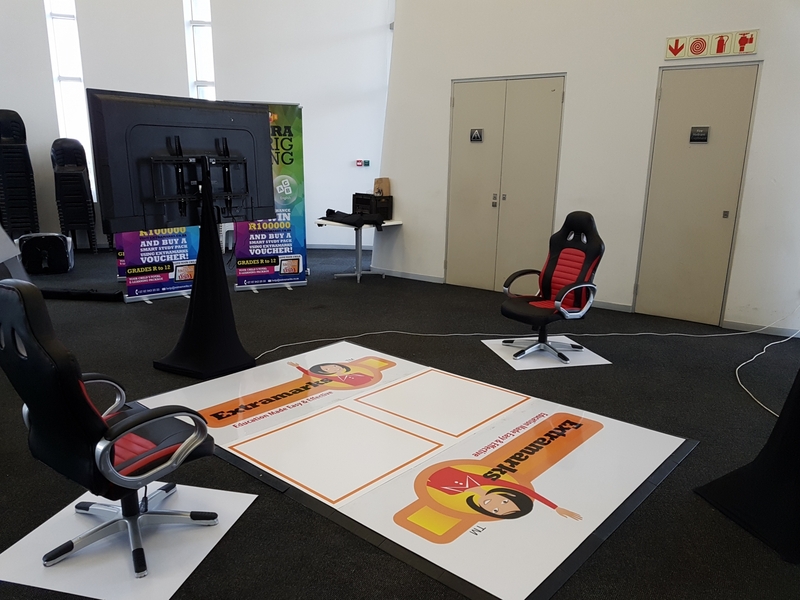 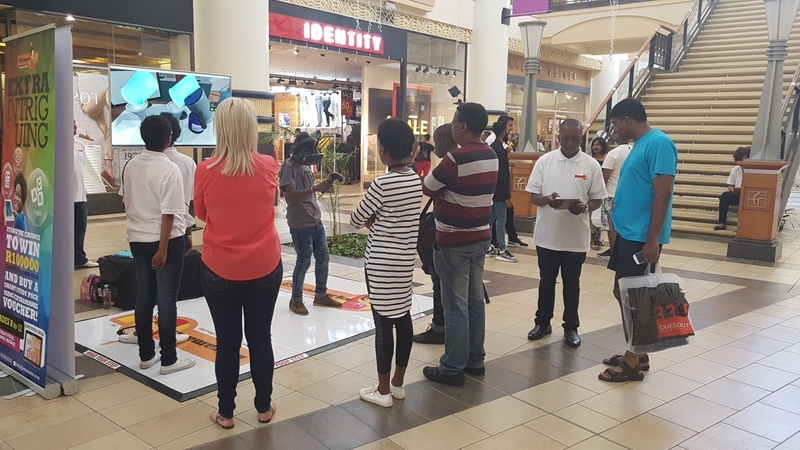 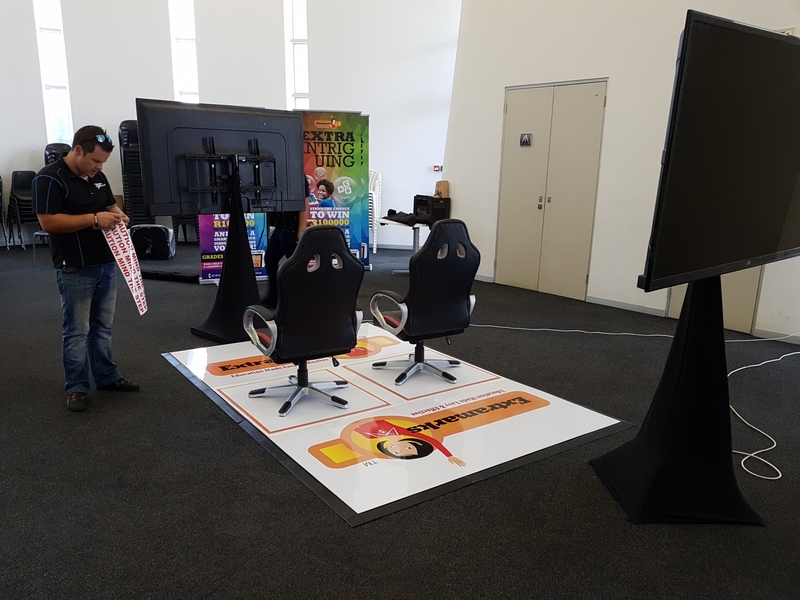 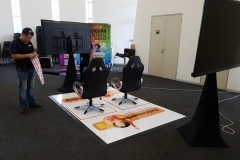 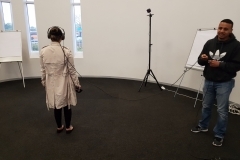 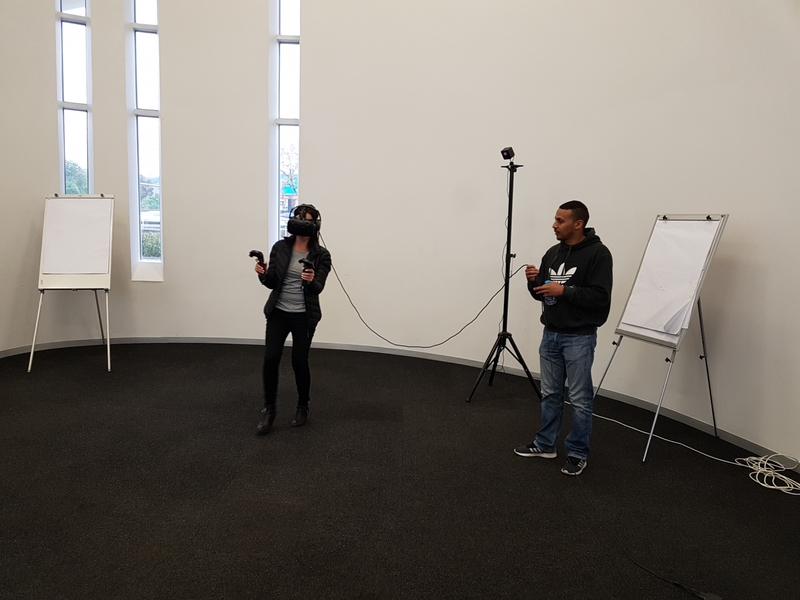 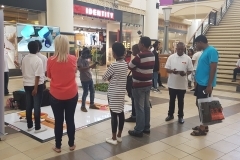 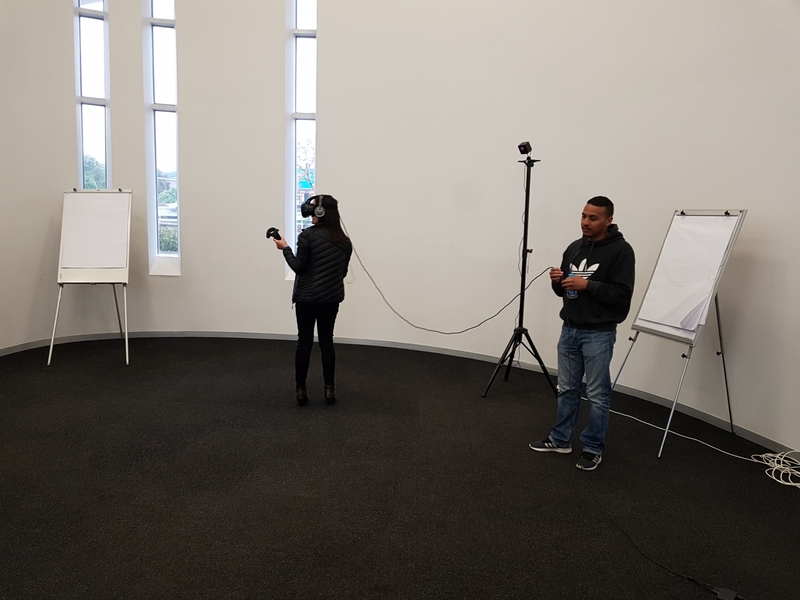 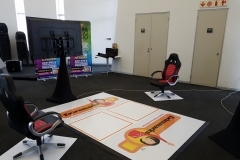 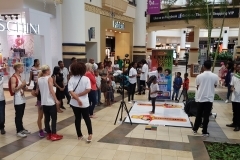 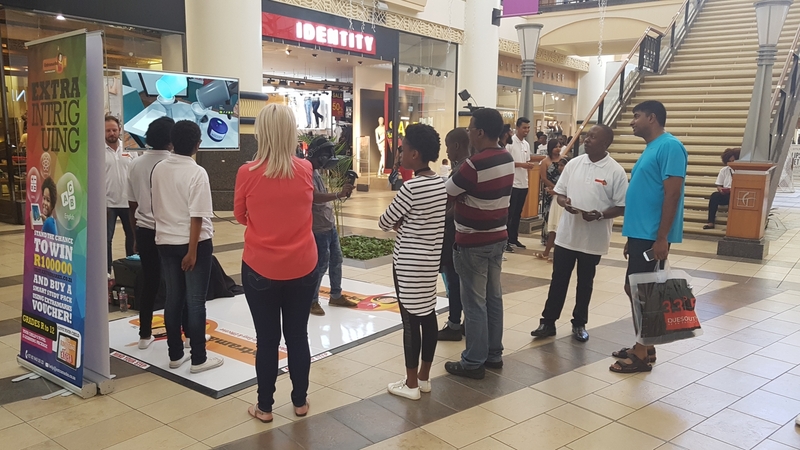 You can contact Ronel Ferreira at +27 72 972 2724 for any VR activation or VR Event queries or Gerald Ferreira on +27 72 234 7513 for any technical inquiries relating to your Virtual Reality Activation or Events. 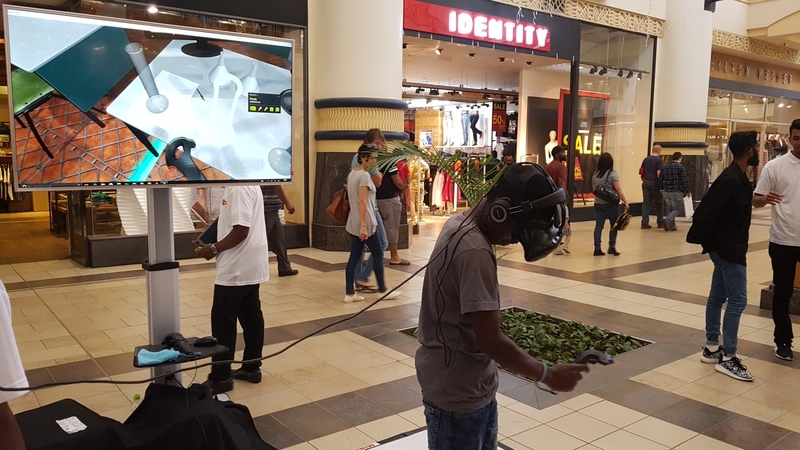 We are committed to bring awesome virtual reality experiences to our clients each and every time with no exceptions! 11 Scafell Road, Floracliffe, Johannesburg, South Africa, 1709.